Small businesses have even smaller budgets, which unfortunately means that haphazardly-arranged cables and ancient computer monitors can become the standard for your IT. However, cutting corners in IT, even in a small business, can spell disaster. If you don’t have a plan, you’re planning to fail. Why Does Your Small Business Need an IT Budget? 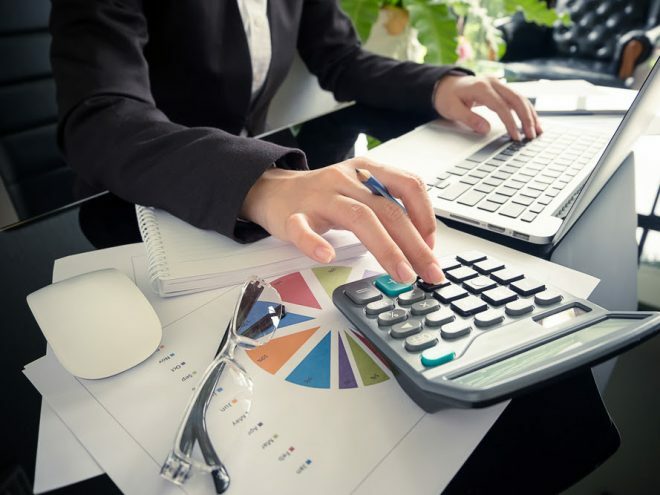 Control Your Costs: An IT budget will have money set aside so that, when you do need to spend money, it will be there for you. That way, you can invest in regular software upgrades and equipment updates, training and everything you need to keep your business running. Keep Equipment Up to Date: Hardware and software are constantly evolving with the times. The equipment you have today will eventually wear out, on top of becoming very outdated. 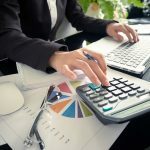 If you have an IT budget in place and the right partner, like Computer Services Unlimited, Inc., you can keep your technology current and appropriate for your needs. Give Employees What They Need: Employees who have the tools that they need will always be more productive than people who are struggling to get by with what they have. An IT budget will give your employees the tools they need to do the highest level of work they can do. Their improved performance can boost your bottom line. To Cover Your Bases: The growing number of high-profile data breaches doesn’t indicate that only big businesses are becoming targets for hackers. Instead, it is demonstrating how pervasive the problem of hacking is! Your small business is not safe from thieves wanting to take advantage of you and your customers. Investing even a small amount into IT can protect your back-end from anyone with ill intent. To Prepare for Scaling: Budgets don’t just help you assess your immediate needs, but also are designed to help you prepare for the future. The right IT budget can help assist you as your business grows and needs more hardware, software and capabilities. Invest Now or Pay for It Later: The regular investments in your IT infrastructure that you make will prevent you from racking up big bills in the future. Minor problems with your technology almost never disappear. Instead, they snowball and can lead to serious, expensive ramifications. Finally, you should work with IT professionals who can assess your current budget and recommend what’s best for you. By discussing your unique goals and limitations with an IT partner like Computer Services Unlimited, Inc., you will end up with excellent technology that improves and protects your business. Contact Kevin Spargo for a free assessment at (410) 484-7380 ext.108 or kspargo@csu-md.com. Check Out What CSU Clients Are Saying!